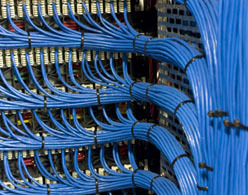 Telegärtner UK has a steeped history of manufacturing a wide range of coax cable assemblies for a various range of applications and markets. Both standard and custom assemblies can be manufactured in prototype, batch or one piece flow production set ups using our highly skilled, IPC trained assembly staff in both the UK and Slovakia production sites. 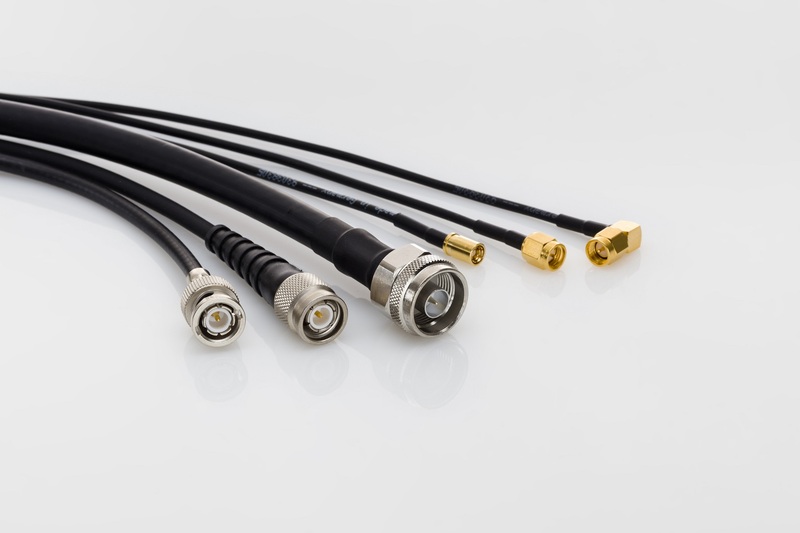 With the latest crimping machines and fluent in induction, resistance, flow and standard solder on automated solder stations Telegärtner UK is ideally placed to service your flexible coaxial cable assembly needs. 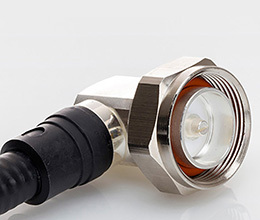 Coaxial attenuators and feedthroughs are also part of the flexible coaxial assemblies' range which Telegärtner UK produces.